We have a fully restored, historic, Father Willis three manual organ, dating originally from 1882. The grand piano is a Reid-Sohn, 6 foot, and was made around 2001. It is fitted with a humidity controller and is regularly tuned. The piano is normally locked in position at the west end of the church and can be moved by prior arrangement. There is wheelchair access via the Hall side doors. 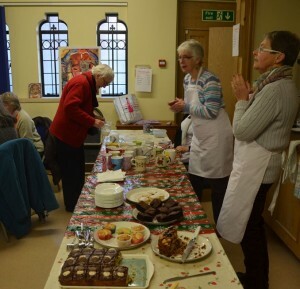 There are two toilets in the lobby between the hall and church, and a kitchen at the west end of the church with cooker, hot drinking water boiler, fridge, washing up facilities, crockery and cutlery which can be used for serving hot and cold refreshments. The Parish Hall (built 2010) on the north side of the church provides refreshment and/or green room and/or rehearsal space with its own kitchen facilities, under-floor heating, a ceiling mounted projector and screen and sound system for audio and DVDs. 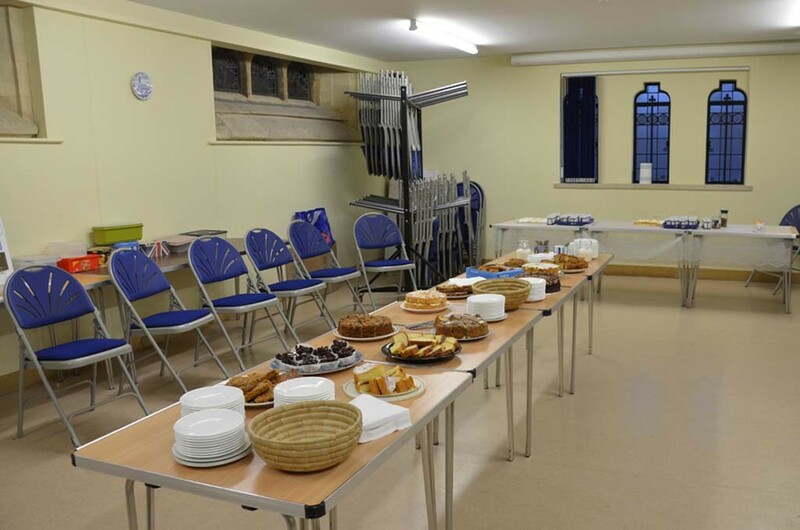 The new Parish Hall can also be hired independently of the church for small events. It seats up to 50 people theatre style. There is an adjustable conductor’s podium with a step. The podium is 60cm x 90cm x 40cm high and has a back safety rail. There is also a conductor’s stand with light and three music stands. The church has a modern heating system and is suitably heated throughout the year for rehearsal and performance. It has a hearing loop, speech and CD player PA system. A refreshment service for events can be provided if required. Proceeds go to support the ongoing restoration of the venue. A drinks licence (Temporary Event Notice) can be arranged with 21 days’ notice subject to local authority Licence regulations annual limit and SMSG’s licence plans for the year.